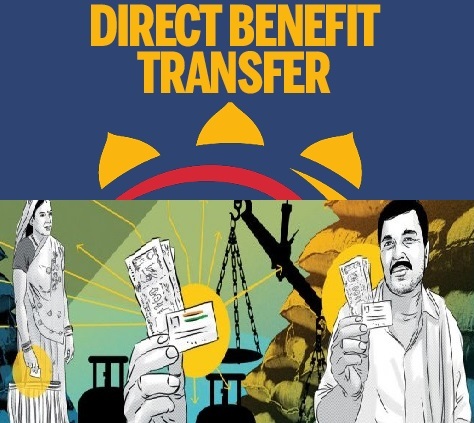 Before moving on to the discussion on Direct Benefit Transfer (DBT) scheme, firstly we have to understand- ‘what is Subsidy and why it is given?’ Subsidy is a mechanism of welfare state in which government extended its support to the institution, business or individual in the form of a cash payment or a tax reduction. It is generally used as a form of support for particular portions of a nation’s economy which can assist struggling markets by lowering the burdens placed on them, or encourage new developments by providing financial support for the endeavors. 1. Targeting of BPL(Below Poverty Line) population is still improper. 2. Inadequate banking facilities in Rural and Remote areas. 3. Illiteracy of our population is a challenge to efficiency of scheme. 4. 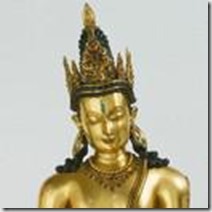 Money provides could be used wrongly. What more can be done to fill the loopholes is to learn from the “Bolsia Familia” scheme of Brazil where, to stop the misuse of money, woman was selected as head of family and expenditure on health and education was incentivised. Further a temporary portable ATM facility was provided on a regular basis. Given the loopholes been taken care, DBT scheme certainly has the potential to change the overall economic and social status of the Indian Society.